This Post has already been read 783 times. 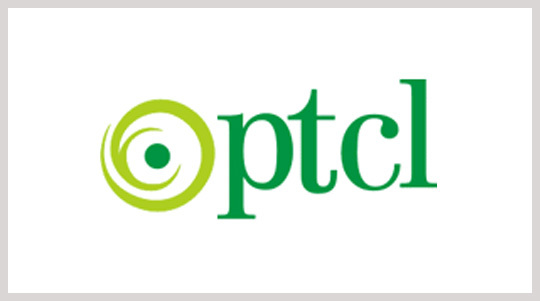 PTCL has announced its annual results for the year 2014, riding on the back of its growing fixed and wireless broadband business. Of the total 2014 revenues of Rs. 81.5 billion earned by PTCL, the broadband revenues significantly increased by 34%. The Company’s profitability remained stable in spite of extraordinary expenses on account of a successfully completed voluntary separation scheme as well as losses due to fire and floods. PTCL’s group revenues for the year stood at Rs. 129.9 billion. The financial results for the year ended 31st December, 2014 were announced at the Company’s Board of Directors (BoD) meeting held on 10th February, 2015 in Islamabad. PTCL cash flows remain healthy and stable due to the consistent growth in the subscriber base and strong market position. The Board of Directors has declared 25% final cash dividend inclusive of 10% interim dividend. “PTCL is in a strong position to lead the telecom industry towards a brighter future, our broadband and corporate services portfolio performed exceptionally well in 2014. To cater to the increasing data needs of Pakistan, PTCL also introduced the next generation wireless broadband in Pakistan.” Mr. Irshaid further added. The Company’s market share in the fixed and wireless broadband and specialized telecom solutions segments has increased significantly during FY2014.